In 1984, a couple of creatives started a business. They named it Bremmer & Goris, after themselves. They started doing lots of design work and other creative projects for associations and nonprofits. Soon they got more clients. More projects. More campaigns. More people. And the firm grew. Eventually they began using computers for design and creative work (yes there was a time when the work was done without them). They were early adopters — bought one of the first Apple Macs before they even had hard drives. Over time, the work became more and more digital. Then the Internet came along and changed everything. Later, social media changed everything again. One thing never changed: the strategic and creative thinking that went into building brands, generating awareness, and getting results for their clients. But at three decades out, it was time to do for themselves what they do for clients every day. Bremmer & Goris was long overdue for a makeover. 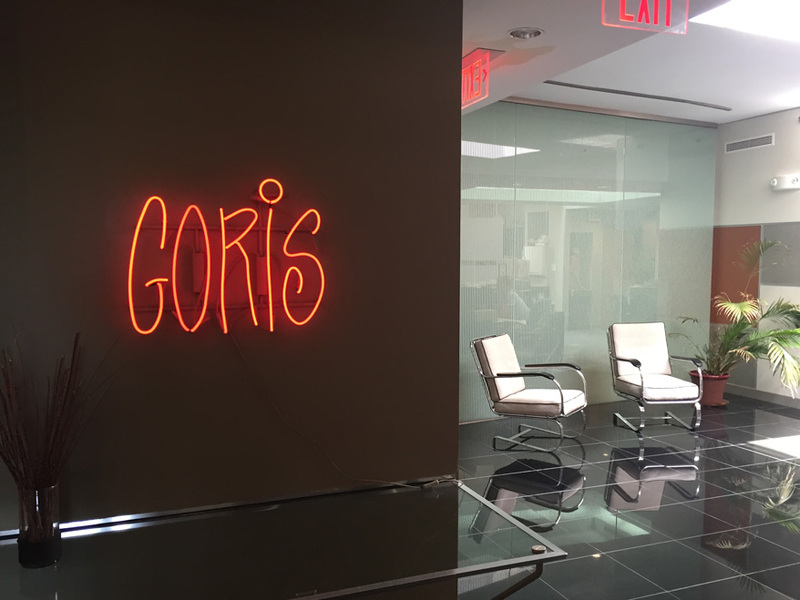 Now we're Goris Communications. With a laser focus on what we do best — help associations and nonprofits identify what makes them unique. It's been a long and fun journey. We can't wait to see where we'll go next. If you're like us, you aren't satisfied with just simply being able to do something. You expect the exceptional—on the mark, on time and on budget. Exceptional work requires exceptional people and a proven process. Imagine building a house without a plan—for who was going to live there and what they might need or desire. That's exactly what happens all too often in business. People start building the house before they've thought through what it should be—or whether there should even be a house. And the activity becomes confused with progress. Websites, email campaigns, logos, and advertising are tactics. They kick up a lot of dust. But without a solid, integrated plan they often miss the mark. That's why we won't waste time and money until we define exactly what we're building, and why. It sounds simple enough, but it takes time and roll-up-your-sleeves work for which there are few shortcuts. We've had the good fortune to work with some of the sharpest (and nicest) people on the planet. You'll recognize some of our clients. Others are quiet in their success. We’ve worked with over 350 organizations including associations, non-profits, and advocacy groups in addition to Fortune 500 companies. Dennis has had a hand in creating effective campaigns and shaping brands for hundreds of organizations, in multiple industries. Despite extensive experience in digital, print and online media, Dennis remains “media agnostic”, preferring to focus on strategy, messaging, and design. In addition to many of the nation's largest advocacy organizations, Dennis has directed campaigns and programs for corporate and institutional brands including American Express, Amtrak, AOL, GE and Google, as well as Washington Gas, the US Army and others. 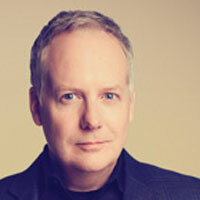 Dennis has served as a judge for advertising competitions, including the ADDY’s awards. Dennis is a graduate of the State University of New York (SUNY) Buffalo with a degree in Communications Design. Since joining Goris in 2000, Julie has had a seat in the director's chair creating strategies and campaigns for some of the largest organizations in the nation. As strategy lead for the Goris association and nonprofit practice, Julie manages campaigns and projects ranging from brand initiatives and membership programs to targeted conference and event marketing. 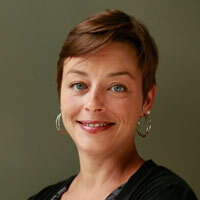 Julie has directed many large-scale campaigns that include naming, designing workshops for cross-sections of organization, analyzing research, presenting findings to senior leadership, and writing brand manuals. Julie is a master of content creation in all media including websites, email campaigns, advertising and corporate identities. Julie's passion for audience research is key to many of her success stories. Julie is a graduate of Syracuse University’s Visual and Performing Arts College. In her free time, she loves to run, cook, and drink wine. In that order.